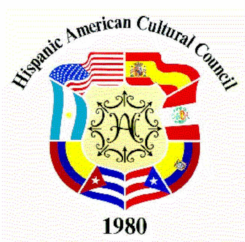 The AC promotes the Visual as well as the Performing Arts, like the program with the NBMAA and the Directory of Hispanic Artist. 2.-Contact in April the coordinator of “School & Family Programs” (this year is Kathryn (Katy) Matsuzaki) at New Britain Museum of American Art, about the program. We copy the names of the winners, title and schools. We select 4 students. One from kinder to 2 grade, one from 3th grade to 5th grade, one from middle school and one from high school. 5.-We ask the coordinator to reach the teachers so they can inform the students to be present during the ceremony. This is very important. 6.- Prepare certificates, awards and buy the frames. 8.-Prepare a speech for the ceremony, ceremony typically happens on the third or fourth week of May. Starts sharp.